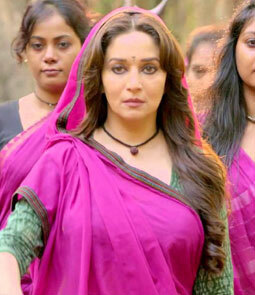 Mauj Ki Malharein Lyrics from Gulaab Gang is a well sung song by Sadhu Sushil Tiwari, Superwoman and Chaittali Shrivasttava. Lyrics of Mauj Ki Malharein are beautifully penned by Rohit Sharma. Ab aao ji, gao ji, gao ji..